Sowers Plumbing is the most trusted and recommended plumbing service throughout Greensboro and the surrounding cities. We proudly serve our friends and neighbors in Guilford county and Rockingham county. Whether you’re in need of 24 hour emergency plumbing, water heater repair, toilet installation, commercial plumbing or anything else you can dream up, we’re there for you as the top Greensboro plumber. Sowers Plumbing is the first choice in water heater installation, water heater repair and water heater replacement. Call us 24 hours a day for your water heater installation and repair needs. Throughout Greensboro and all of Guilford county and the surrounding cities, Sowers Plumbing has proudly serviced many of the local businesses that help support our local economy. Check out our commercial plumbing services. If you are suffering from a high water bill, having water heater issues, or disposal making noise call for plumbing service today! 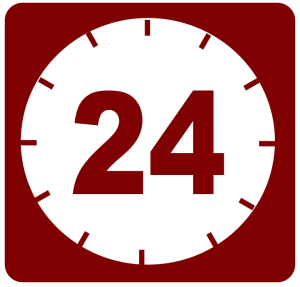 Sowers Plumbing is available to you 24 hours a day!